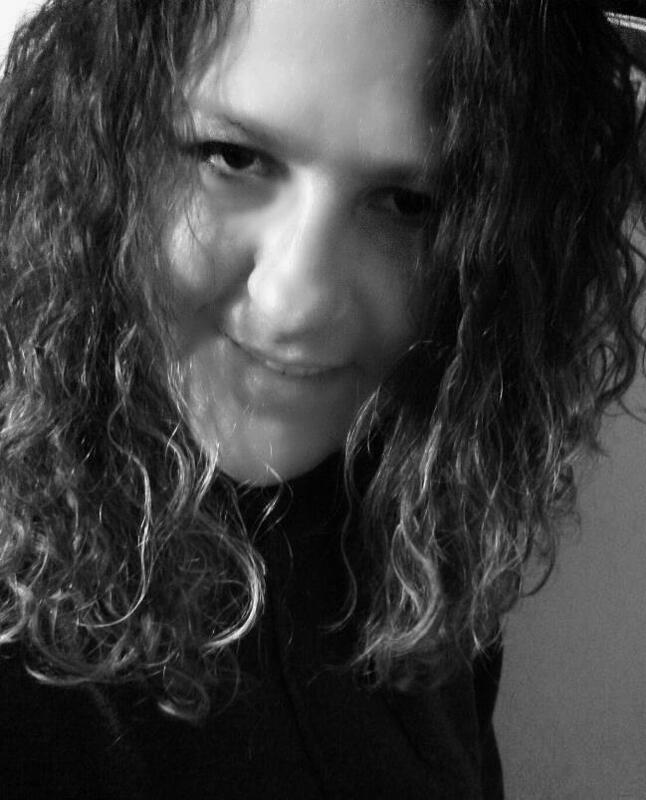 I am sharing this post as part of a collaboration with Bloggin’ Mamas and Dove Channel. I received an annual Dove Channel subscription and a Roku in exchange for my participation. All opinions expressed are my own. I was given a chance to be able to get the Roku Stick and the Dove Channel for review. I was excited because our family loves to watch movies together and different types of Television shows. 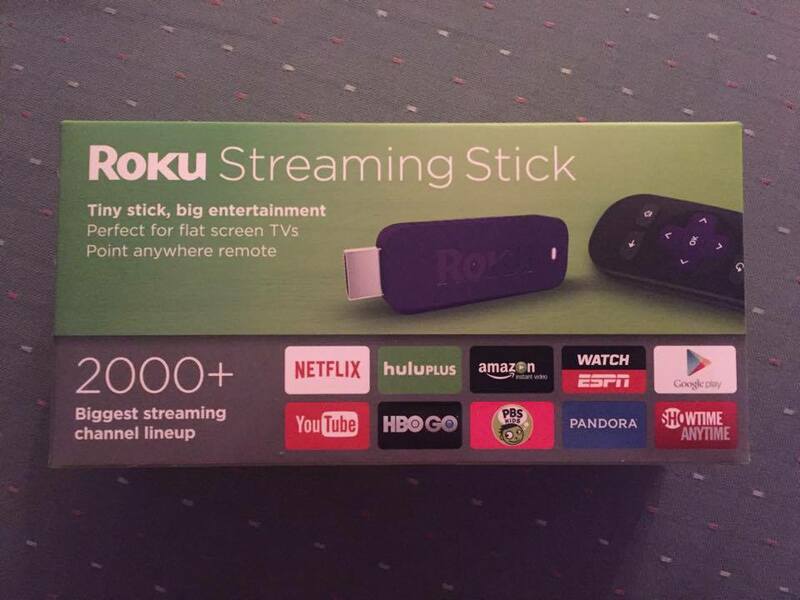 The Roku Stick has over 2,000 Streaming channel lineup. It is just a tiny stick with huge entertainment. So many choices to choose from. 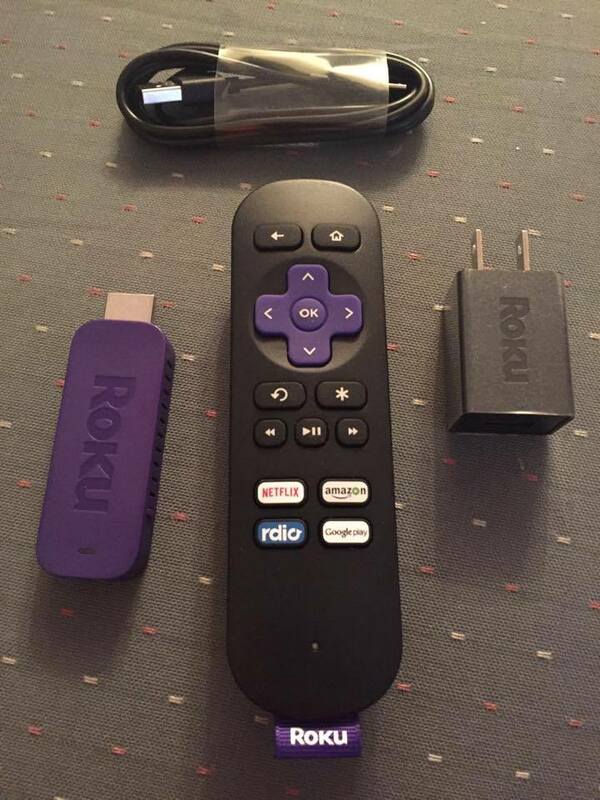 The Roku Stick also comes with the remote as well. It is well worth having for sure. The Roku Stick outstanding quality. I works well with mobile devices too. The feature that allows you to send movies to my TV, mobile device, or my sons iPad is a huge plus for sure. Family viewing just got a whole lot safer with the recent debut of Dove Channel, the new direct-to-consumer over-the-top (OTT) digital streaming subscription service. A partnership between leading independent content distribution company Cinedigm Corp and The Dove Foundation™, Dove Channel is a subscription service available on mobile devices and smart TVs offering a vast library of handpicked family-friendly, faith-based and kids’ programming, with the assurance of safety and quality control at the viewer’s fingertips. 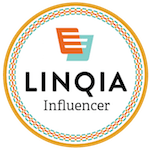 A subscription-based offering at $4.99 per month, the programming can be viewed across a broad spectrum of connected devices including Roku® Players and Roku TV™ models, Android and Mac iOS, Samsung Smart TV, the web, and mobile and tablet devices. Additionally, the channel can be viewed on multiple devices within each family. Dove Channel carries out the purpose and investment that has been made for many years by The Dove Foundation™ to show credibility and trust for families nationwide. An obvious curator of faith and family content, The Dove Foundation™ is a nonprofit organization dedicated to encouraging the entertainment industry to create, produce and distribute more movies and television shows that are appropriate for family viewing. Each month, hundreds of thousands of visitors rely on The Dove Foundation™ for up-to-date reviews of movies, TV shows, DVDs and books. Hand-in-hand with this philosophy, the foundation is also committed to helping the public easily identify family-friendly entertainment, encouraging them to show their support for this approved content. An OTT offering is the logical extension of this philosophy. I love the that I was offered the DOVE channel as well, because the programming works well for our family. It is family-friendly. It give me peace knowing that I can have control over the safety for my children as well. The DOVE Channel is for all ages. My children love “Where the Fern Grows” What I enjoy as well is that it is free from ads. While there are faith-based movies that you can choose from, there are other family-friendly movies to choose from. There is a set up feature that allows me to put in a password so that my children can not view certain rated movies. I love this feature. Less stress for my husband and I. I am excited to have the DOVE Channel and I definitely recommend this to other families that want what is best for their children when sitting down to watch TV. For more information on Dove Channel, please visit www.dovechannel.com. Give­away begins December 2nd, 2015 at 6:01 pm EST and ends December 16th, 2015 at 11:59 pm EST. i haven’t ever heard of the dove channel before. i think i will like it the most. I had not heard of it before. I think my family and I would enjoy it. I haven’t heard of the Dove channel. I think that our whole family would like it. I love that it is commercial free. I have not heard of it but it does look like something the family would enjoy. I would like to try this out. I have never heard of The Dove Channel. I think it would be good for family time, especially the weekends and holidays. I know for sure it is something my grandmother would love — especially when she is staying over at our home or my moms.